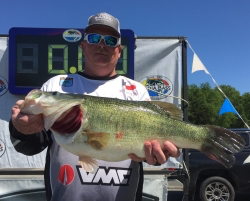 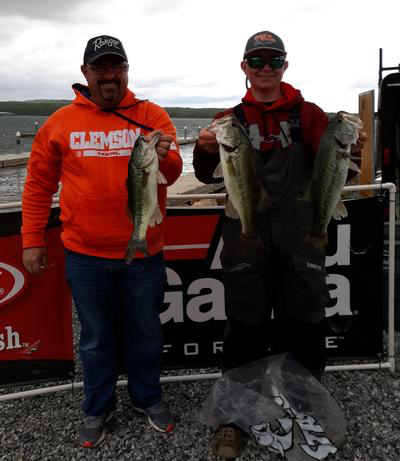 This week the boys welcome in FLW Costa Champ Brent Butler who just put up one of the top 5 heaviest stringers in Costa History with over 37.5 pounds to move from 40th to 1st in the recent Southeast Costa Chickamauga event. 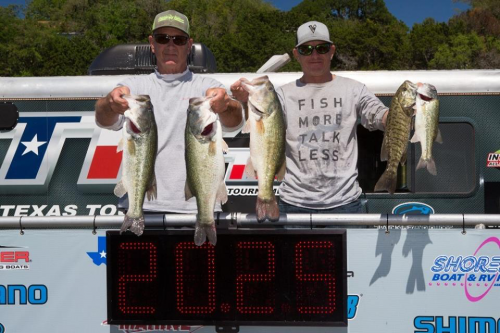 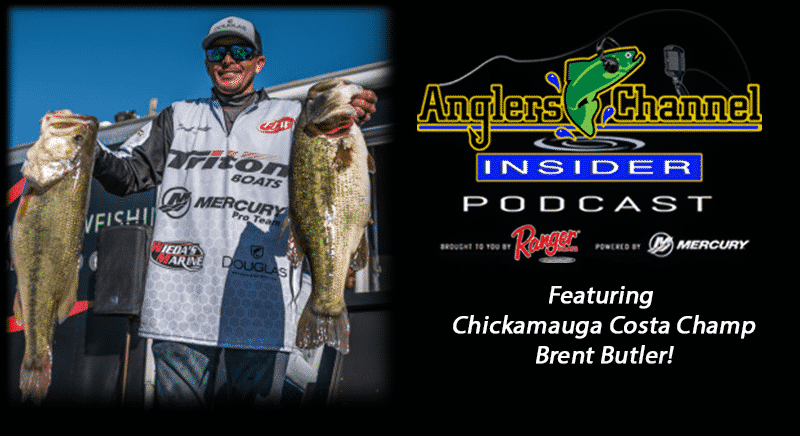 We find out how Brent pulled off the win on his home lake and poke and prod to get some details on how to catch those BIGS on Chick. 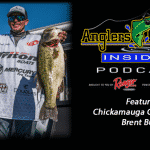 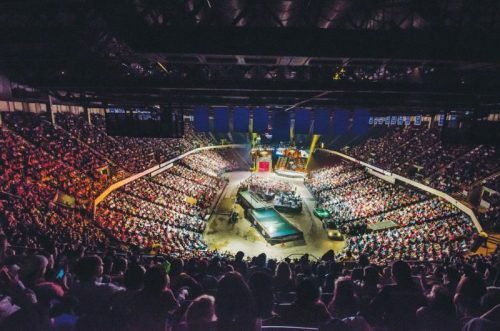 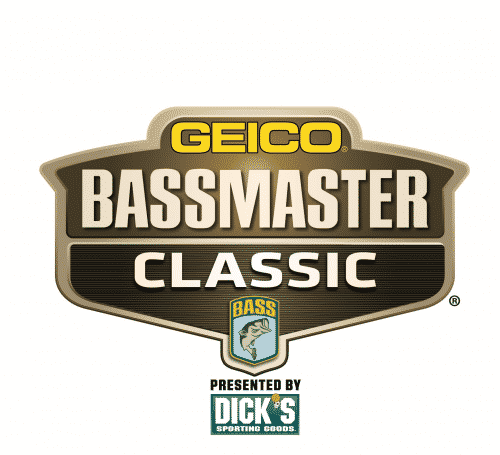 The boys also look over recent derbies in the Progressive Bass Wrap Up and look ahead to this weeks MLF & FLW Events and more!